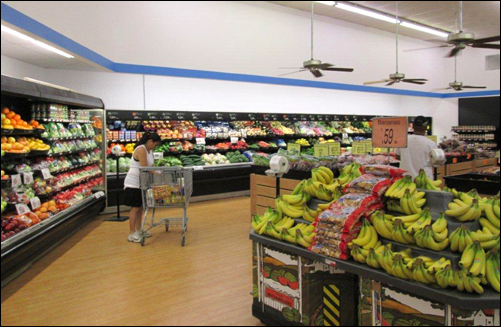 We have a NEW, larger produce department where we pride ourselves on having some of the freshest produce around. Our crispy, green leaf lettuce is perfect for your sandwiches, or pick up some potatoes to mash, fry or bake. If it's fruit you're craving, we'll have the brightest oranges and reddest strawberries to satisfy your taste buds. Much of our produce comes from right here in Texas, including our sweet-smelling canteloupe and our juicy watermelons.